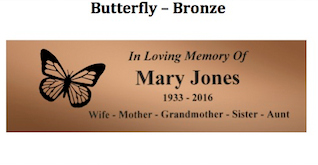 Each plaque is 8 inches x 2.5 inches and comes with your choice of engraved text (up to 3 lines, up to 45 characters per line, a fourth line costs extra). Three color options available: bronze, silver, & gold. Custom add-ons available, please call us for scheduling availability. 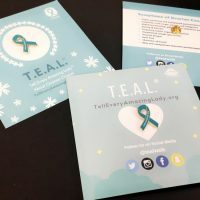 Join T.E.A.L.® at our Community Center for a small ceremony with your family and friends after we place your loved one’s tribute plaque on our Memory Wall. 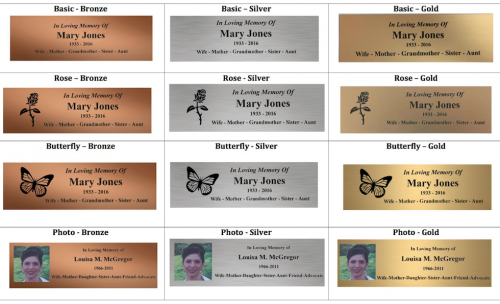 Due to space constraints, please only select ONE style: basic, butterfly, rose OR color headshot. 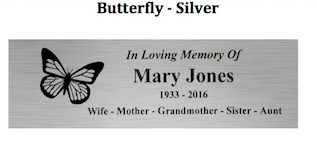 In the ‘Comments’ Section, please type line per line the text you would like on the plaque. Each line has a maximum of 45 characters (including spaces). 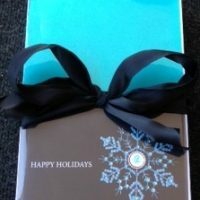 For any additional questions or information contact us at info@tealwalk.org or 917-310-4835. I acknowledge that this Tribute Plaque item purchased will remain in the T.E.A.L.® Community Center and in the possession of T.E.A.L.® and will not be in my possession. Scheduling is required for viewing and initial ceremony. 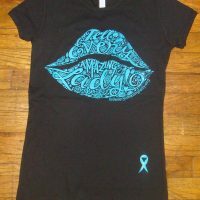 I further waive, discharge, release, and covenant not to sue Tell Every Amazing Lady About Ovarian Cancer Louisa M. McGregor Ovarian Cancer Foundation, T.E.A.L.®, its officers, directors, organizers, employees, sponsors, volunteers, any individuals having any connection to the tribute plaque, community center, ceremony event, or other representatives or agents or their successors and assigns or the City of New York, or the owner of the site, or their respective officers, directors, employees, or other representatives or agents or their successors and assigns, for any and all injuries, accidents, property losses, hazardous health conditions, or damages of any kind from present and future claims and liabilities of any kind, known or unknown, arising out of my participation in this tribute plaque purchase or related activities, even though such claim or liability may arise out of negligence or fault on the part of any of the foregoing persons or entities. I grant permission to the foregoing persons and entities to use or authorize others to use any photographs, motion pictures, recordings, name and quotations, or any other record of my participation, the name on the plaque, and the plaque itself in this event or related activities for any legitimate purpose. Permission is perpetual and worldwide. 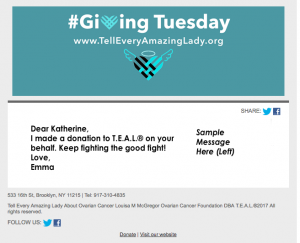 I agree that I have been educated about ovarian cancer by T.E.A.L.® Donations and purchases of this tribute plaque are non-refundable.